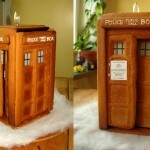 Global Geek News > food > This Gingerbread Dalek Looks Too Amazing to EXTERMINATE! I can’t claim that I have ever been a big fan of Christmas or really any holiday for that matter but there are some great things that do come with them and when it comes to Christmas, perhaps one of my favorite things is the geeky gingerbread things you guys make! So far this holiday season I have featured a Gingerbread Death Star and a crashing Star Trek Enterprise gingerbread ship. Well, speaking of the gingerbread Enterprise, the same girl who made that incredible creation (check it out if you haven’t already), also made this incredible gingerbread Dalek! 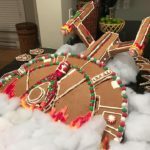 When I posted about the gingerbread Enterprise, I had no idea who made that incredible geeky holiday creation but as often happens, the creator popped up in the post’s comments (I’m not sure if she is a regular reader or not but I hope so!) to claim credit for the delicious looking build. 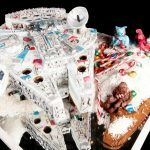 That geeky gingerbread creator, reddit user eJustice, also shared a link in her comment to some of her other geeky gingerbread holiday builds since apparently its an annual tradition for her to make geeky gingerbread creations. 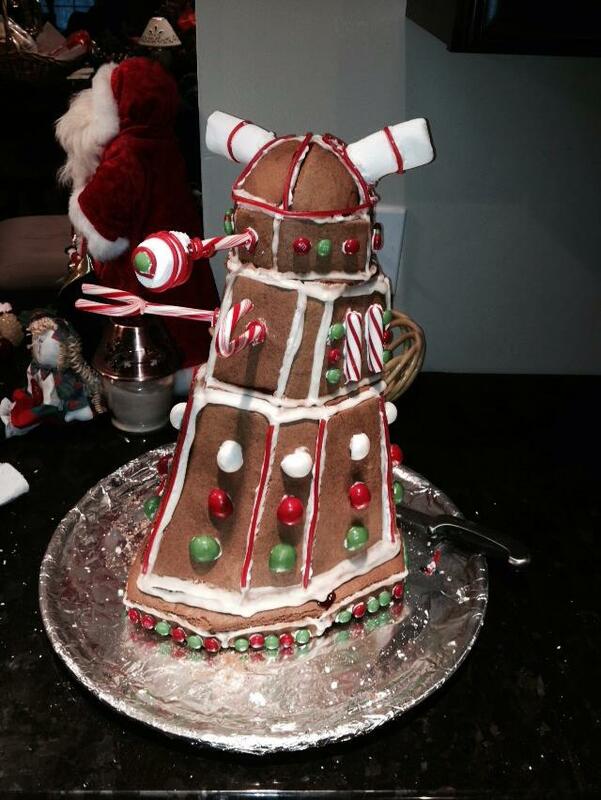 Well, one of those was this amazing gingerbread Dalek! I can’t think of any sci-fi franchise that is quite as synonymous with Christmas as Doctor Who thanks to the annual Doctor Who Christmas special and since that is only a few days away, I thought this gingerbread Dalek would be the perfect thing to post about! 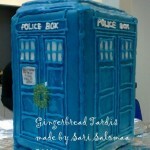 Just looking at it makes my mouth water while also giving me the desire to EXTERMINATE! something. If this gingerbread Dalek doesn’t get you in the mood for the Doctor Who Christmas Special this Sunday, then nothing will! If you have made any geeky gingerbread creations you would like to see us share, let us know in the comments below or through the contact us page linked above! 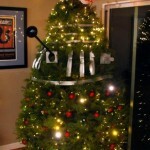 Share this with any Doctor Who fans and Christmas lovers that you know! 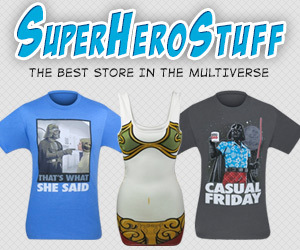 Make sure to like Global Geek News on Facebook and follow us on Twitter to see other amazing stuff we share that doesn’t make it onto the Global Geek News site as well!